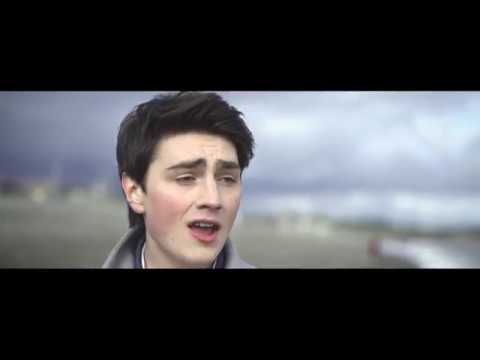 Brendan Murray was chosen internally by his country, Ireland, to represent them on the Eurovision Song Contest 2017 with the song "Dying To Try". They will try to pass to the final by the first time since 2013. Good look to Brendan Murray!